Hundreds of students could potentially be deported for enrolling at a school that never truly existed. 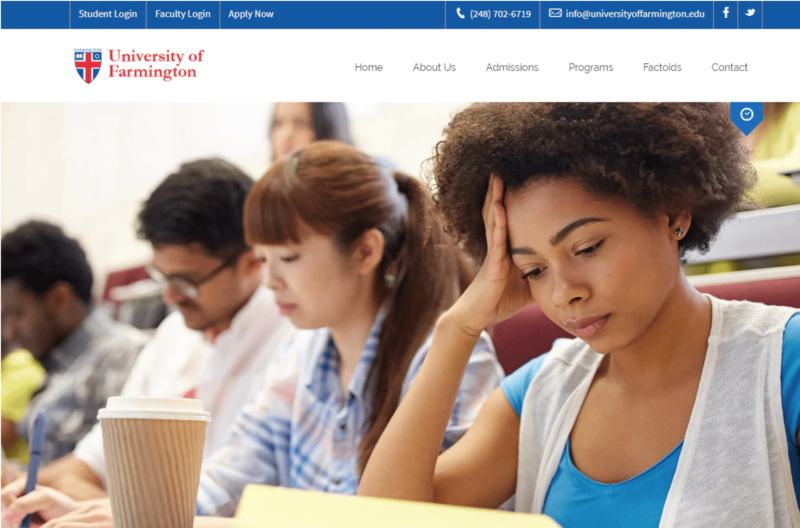 The University of Farmington used stock images to help appear as a legitimate and accredited institution. The University of Farmington once had a legitimate-looking website, a college crest, and an innovative curriculum that spoke to students looking for flexible class schedules. But if you go to the university’s website today, you will see none of that. 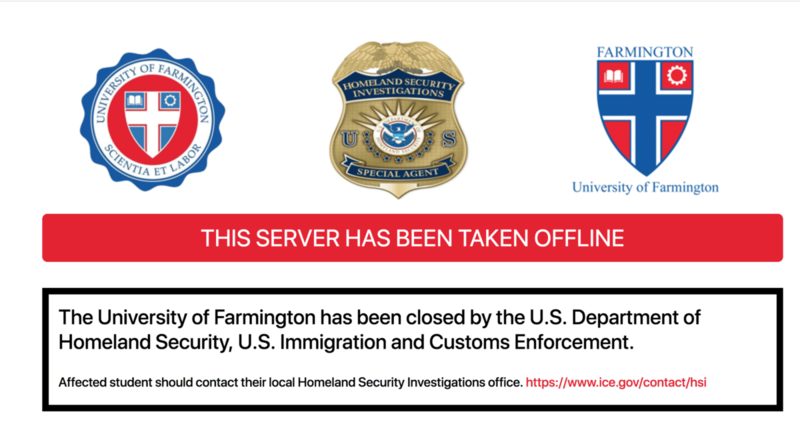 The University of Farmington was a fraud, set up by ICE to lure in illegal immigrants willing to “pay to stay.” According to the Washington Post, unsuspecting “students” enrolled in classes that never existed and paid thousands of dollars in order to maintain their student status. The Detroit News notes that Farmington was created in 2015, but the sting operation really took flight one month after Donald Trump took office. February 2017 is when Homeland Security agents began posing as university officials. Operation “Paper Chase,” as it was known by insiders, continued until earlier this month. An undisclosed number of students are affected by the operation but unsealed grand jury indictments revealed that at least eight “student recruiters” were charged with participating in a conspiracy to assist 600 students with staying in the country illegally. WaPo reports that those enrolled at the school were mostly Indian nationals. Many of them had entered the U.S. legally after being accepted into legitimate schools but later transferred to the University of Farmington.